The Union Cabinet has approved setting up of National Anti-Profiteering Authority (NAA), with mandate under Goods and Services. It also approved the creation of posts of Chairman and Technical Members of National Anti-profiteering Authority (NAA) under GST regime. The body has to ensure full benefits of reduction in tax on supply of goods or services flow to consumers. Toyota and Suzuki car companies have decided to collaborate to make an electric car for India. Both the companies have signed a memorandum of understanding for introducing electric vehicles (EVs) in the Indian market by around 2020. Private sector Yes Bank signed an MoU with Innovation Centre Denmark India (ICDK India), a partnership between the Ministry of Foreign Affairs of Denmark and the Danish Ministry of Higher Education and Science to bring fintech innovations and startups from Denmark to India. The Union Government has given the go-ahead for setting up India’s first mega coastal economic zone (CEZ) at the Jawaharlal Nehru Port in Maharashtra as part of a plan to develop 14 such industrial clusters to accelerate manufacturing and generate jobs. 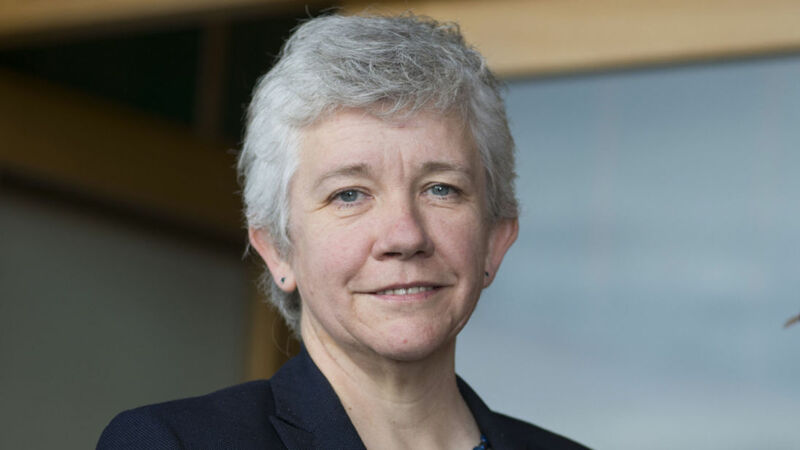 UK’s Queen Elizabeth on Friday approved the appointment of Sarah Clarke as the country’s first female Black Rod. She will formally take on the duties as Lady Usher of the Black Rod next year. The Black Rod is responsible for controlling access to and maintaining order within the UK’s House of Lords.